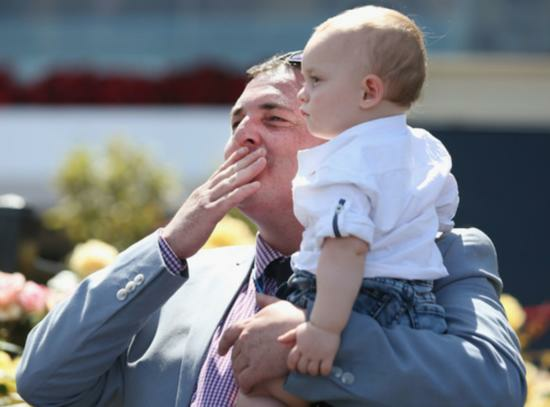 Scott Brunton has quickly established himself as the premier trainer in Tasmania, winning successive premierships from the 2014-15 season onwards, which followed a highly successful stint working alongside his Hall Of Fame father David. The Seven Mile Beach-based horseman, whose stable is situated at the unique beachside property established by his father, has continued the momentum started by David to become the state’s dominant trainer. 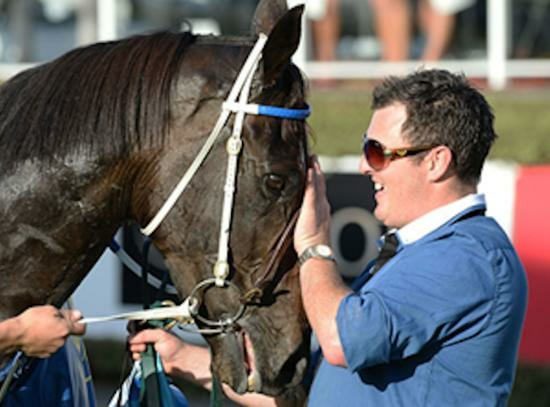 The stable’s success is not restrained to his home state, with Brunton Racing a regular visitor to the mainland where Scott has also experienced consistent success at stakes level. Scott oversees a stable of 60 horses, who have ridden access through a variety of heavy sand trails to Seven and Five Mile beaches daily and can be floated to the Hobart racecourse for grass gallops, jump outs and barrier trials if required to assist in their education and race preparations. Scott, however, credits the beach gallops and relaxed stable atmosphere that helps horses excel and the regime and atmosphere also rejuvenates a horse who may well have been retired if not for the facilities at his disposal. The multiple premiership winner, who is on course for his fourth title in succession in 2017-18, has proven he can mix it with the best on the big stage, at the Melbourne Spring Carnival, as well as being a regular fixture in the winner’s circle at all racecourses in Tasmania. Mornington Cup winner Banca Mo and dual Melbourne stakes winner Hellova Street, who won the Group Three Chatham Stakes at Flemington on VRC Oaks day in 2017, have been flagbearers for the stable in Melbourne in recent years since Scott took over Brunton Racing. While interstate success is a highlight, there is no place like home and the Tasmanian Summer Carnival remains a focus for Scott. It is during those carnivals, which puts Tasmanian racing in the national spotlight, where Scott’s stable has come to the fore. Hellova Street, Life Of The Wire and Count De Vinci have all claimed lucrative stakes races during the carnival in recent years, something Scott prides himself on. Scott’s success with tried horses sent to Tasmania is also worth noting, highlighted by former New Zealander Count Da Vinci. The gelding arrived as a Class One horse and went on to win six of his first seven starts culminating in a Group Three Hobart Cup (2400m) victory in 2017. He also won the Listed Moe Cup with the same horse in 2017. While Count Da Vinci and Lord Da Vinci – who has won eight races since joining Brunton from Victoria at the time of writing – are the headliners, there are countless other tried horses who are sent to the Seven Mile Beach stable with remarkable results. 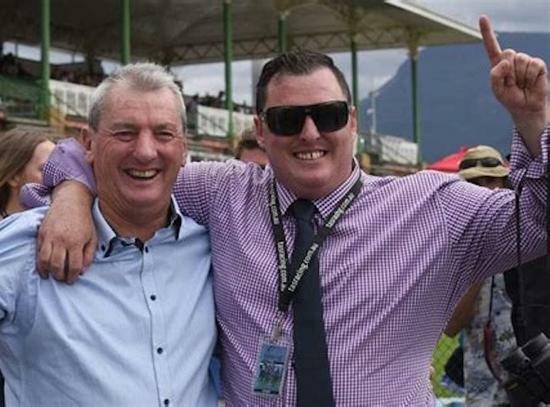 Horses unviable on the mainland – often purchased for paltry sums - have become prolific winners in Tasmania for Scott and his legion of owners. Scott’s determination to succeed is sure to see him remain in the top echelon of trainers in Tasmania and a regular visitor to Melbourne.